Backpacking: An Adventure in Lifelong Learning - GetGoing NC! My reintroduction to backpacking, after a nearly 20-year hiatus, was in 1995. I signed up for a weekend immersion course through Smithfield Parks and Rec. 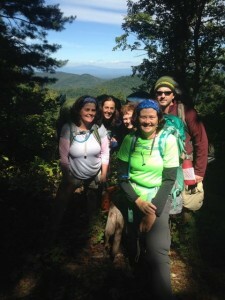 We left Saturday morning, hiked and camped the Birkhead Wilderness node of the Uwharrie National Forest, hiked out Sunday. It was a crash course, and at the time I figured it taught me 90 percent of what I needed to know about backpacking. More than 20 years later, I still chuckle at the thought. Naive me. Backpacking is an adventure in lifelong learning. In fact, what I learned on that 36-hour weekend in the Birkheads was maybe 5 percent of what I need to know about backcountry camping. I’m still learning, every time I go out, about living with all my needs condensed to 28 pounds in a 50-liter pack. But backpacking is an adventure for all ages, so long as you stay attentive and learn both about gear and about your own capacities on the trail. I dropped those 20-plus pounds in part by swapping a 2-pound tent that collapses to the size of a football for of a 6-pounder that I had to strap it to the back of my pack; by migrating from a bulky and not so comfy foam sleeping pad to a lightweight and much more plush inflatable; and by swapping my Boy Scout-era sleeping bag whose bulk nearly demanded a backpack of its own for a down bag that compacts to a quarter of my first bag’s size and weight. This evolution is a key point we drive home with out GetBackpacking! program. It starts with our GetBackpacking! Overnight Sampler, the briefest of introductions to backpacking (comparable to the class I took back in 1995), it permeates our GetBackpacking! Intro to Backpacking class and it continues with our Intermediate Skills trips aimed at established backpackers eager to become more proficient in the backcountry. GetBackpacking! Overnight Sampler. This class is for the uninitiated, for the person who has heard of backpacking, is curious, but isn’t prepared to commit until they get a better sense of what it’s about. Learning potential: You’re starting from scratch, so we won’t overwhelm you with information. 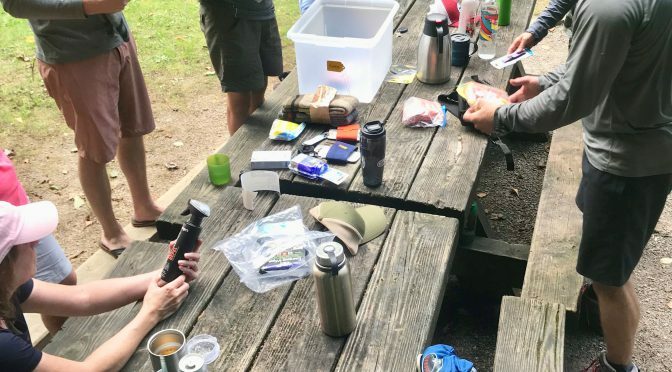 We touch on the basics, going over the pack and getting it to fit comfortably so you get a sense of hiking a couple miles in full pack; we go over what goes into the pack, discussing the philosophy of whittling one’s needs to what fits comfortably in a backpack; we go over spotting a good campsite, setting up camp, enjoying camp; and, perhaps most importantly, we allow you to appreciate on your own the wonder of spending a night in the woods. Loaner backpacks, tents, sleeping pads and stoves are available. GetBackpacking! Intro to Backpacking. In this class you quickly appreciate the lasting learning potential of backpacking. Again, we try not to overwhelm, though we come close. And it’s not just us: because your classmates are eager to learn, they’ve been doing homework on their own. 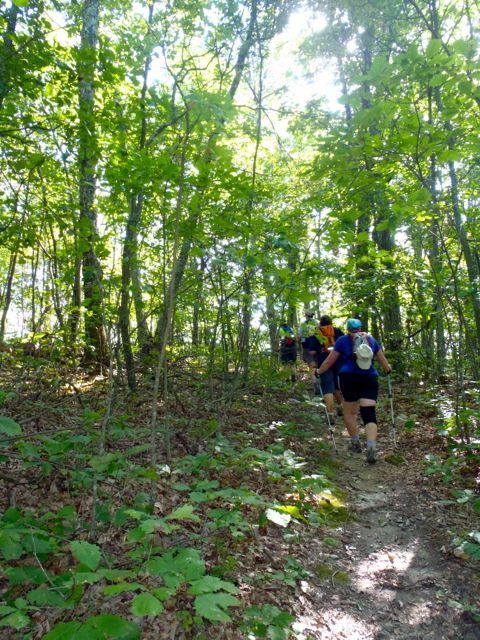 The group information sharing in this class makes you a confident backpacker by the time you emerge from graduation weekend at South Mountains State Park. Learning potential: There’s not a test, per se, at the end of this class, but we do advise participants to bring a pencil and notebook and take notes. You’ll get a solid education in backpacking basics; more important, you’ll walk away with the resources and resourcefulness to continue learning and growing on your own. GetBackpacking! Intermediate Skills. Our Intermediate Skills classes are intended to take your learning to the graduate-degree level. Our next Intermediate Skills class, in two weeks, is focused on trip planning, specifically planning a trip in a wilderness. With all the appropriate resources needed to plan a trip — maps, guidebooks, etc. — we’ll meet, and with the four days allowed for the trip, plan our route, keeping in mind water sources, campsites, reasonable mileages considering the terrain and more. If you’ve ever wished you had more say in a backpack trip, this course will give you the confidence to speak up. Backpacking is a course you’ll never complete. And one you’ll always look forward to. GetBackpacking! 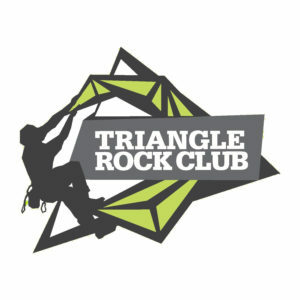 Overnight Sampler, Oct. 20-21, Raven Rock State Park. Details here. GetBackpacking! 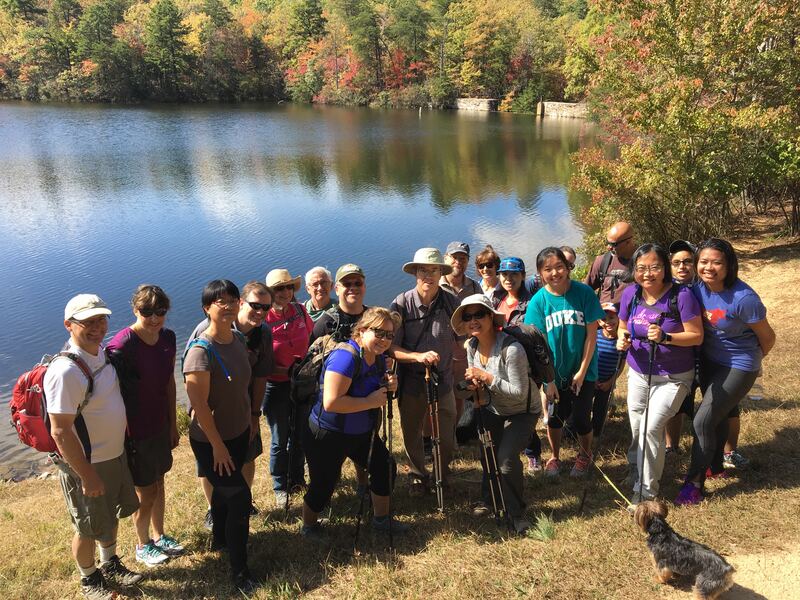 Intro to Backpacking, November session, Haw River State Park/South Mountains State Park. Details here. GetBackpacking! Intermediate Skills: Joyce Kilmer/Slickrock-Citico Creek Wilderness, Oct. 25-29. Details here. GetBackpacking! Intermediate Skills: Neusiok Trail, Nov. 30 to Dec. 2. Details here. Learn more about our GetBackpacking! programs here.